This is an innovative conference for those who want to take their business or career to the next level. You will learn to build your own success blueprint through proven strategies and techniques for navigating a changing world and reinventing your business or career. You’ll find real riches in our hot topic workshops with top business leaders and experts sharing valuable knowledge and insight. You don’t want to miss this action-packed, information-filled day, designed to give you the contacts and connections you need to make impact. Super Tuesday Awards Luncheon: "Recognizing Women in Business"
ATTEND powerful, informative, interactive, self-help and business enhancement workshops and interactive sessions presented by established experts. CELEBRATE the 100 Women of Influence during the 23rd Annual Women of Vision Breakfast. ENJOY an exclusive Super Tuesday Awards Luncheon as we recognize African-American female entrepreneurs and professionals. VISIT exhibits that will expose you to the latest products and services. TAKE HOME a complimentary edition of the 2018-2019 Resource Guide to African-American Female Business Owners & Professionals. NETWORK with many of metro Atlanta’s best and brightest business owners and professionals. RECEIVE valuable discounts and gifts from prominent Atlanta businesses. 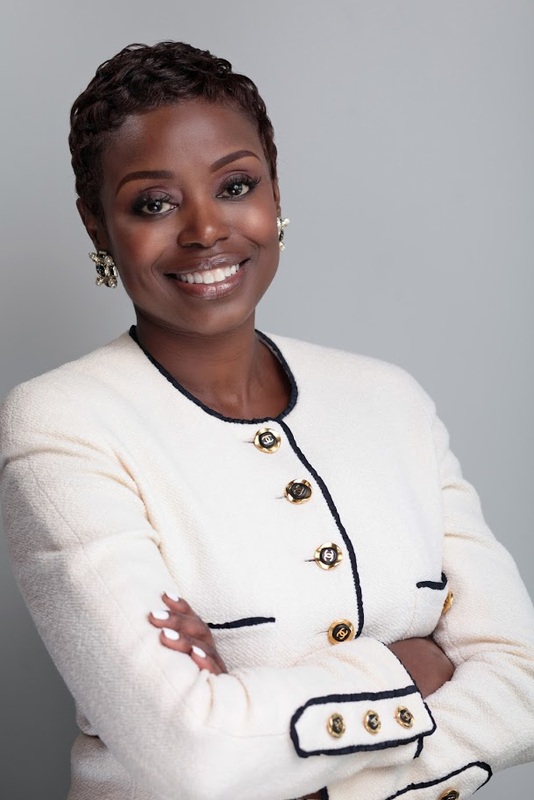 In 1984, under the leadership of Alice White Bussey, the Women In Business Committee of the Atlanta Business League created this forum to interact and raise awareness of African-American women business owners and professionals. 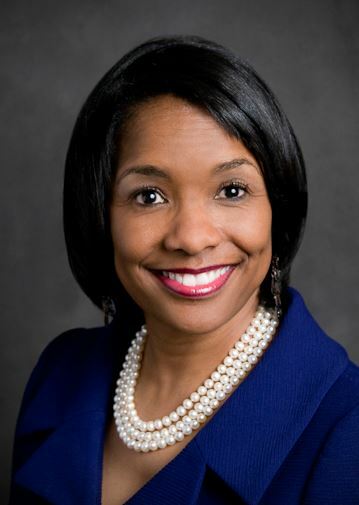 At that time the Women In Business Committee solicited the support of Mayor Shirley Franklin who was then the Chief Operating Officer for the City of Atlanta and former Fulton County Commissioner Michael Lomax to support the idea of on-site certification for women business owners, thereby bringing new resources for corporations and public sectors of federal, state and local governments. 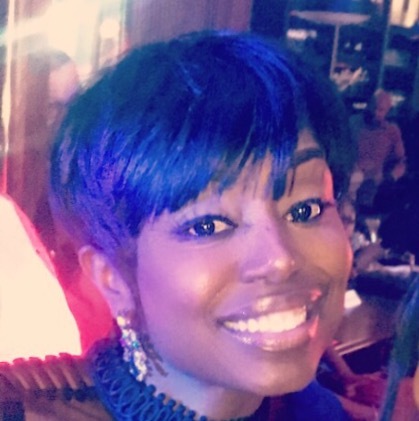 Being a woman and understanding the challenges faced by women in business, Ms. Franklin was responsible for identifying a $5,000 grant to support the Women in Business Committee for a subsequent Super Tuesday program. 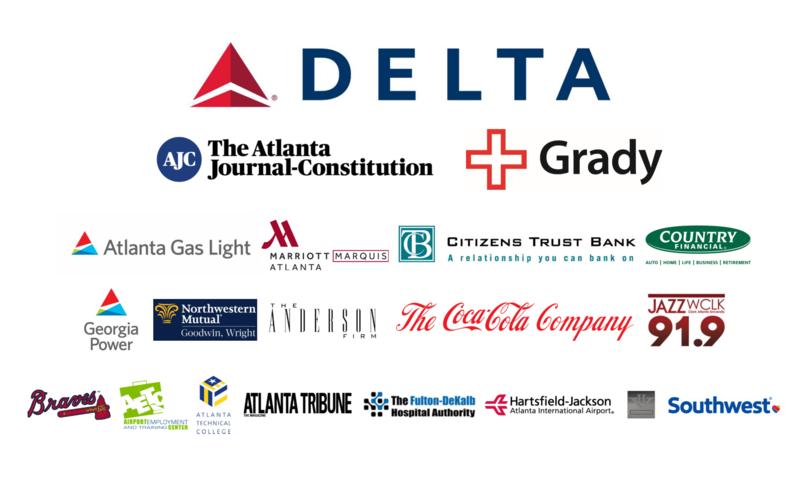 JOIN the Atlanta Business League Today!